A couple of weeks ago for Mother’s Day, I made my mom chocolates cupcakes with vanilla icing and wrote her a meaningful letter instead of giving her a meaningless material item. 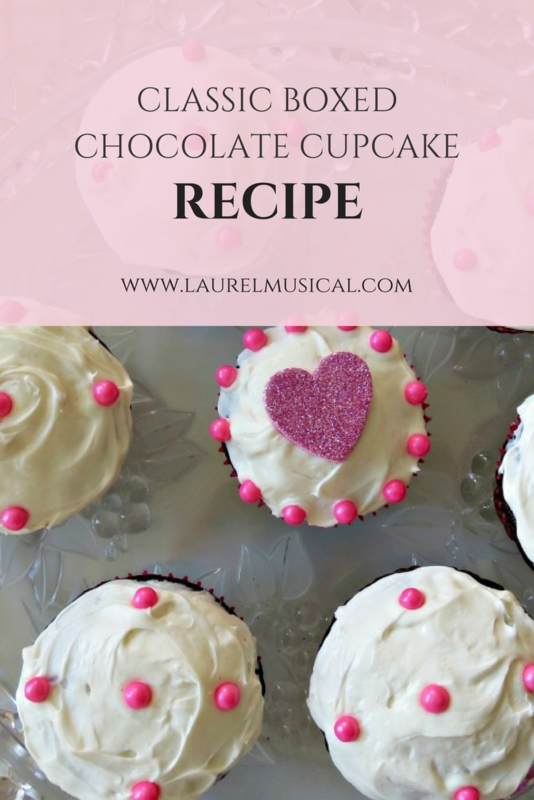 When choosing a recipe, I decided to go with the theme of unconditional love and used pink baking cups, pink pearl cupcake candies, and sparkly foam hearts. 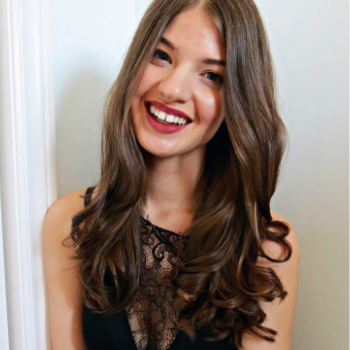 They were a huge success and I wanted to share them with you this mistake proof recipe! 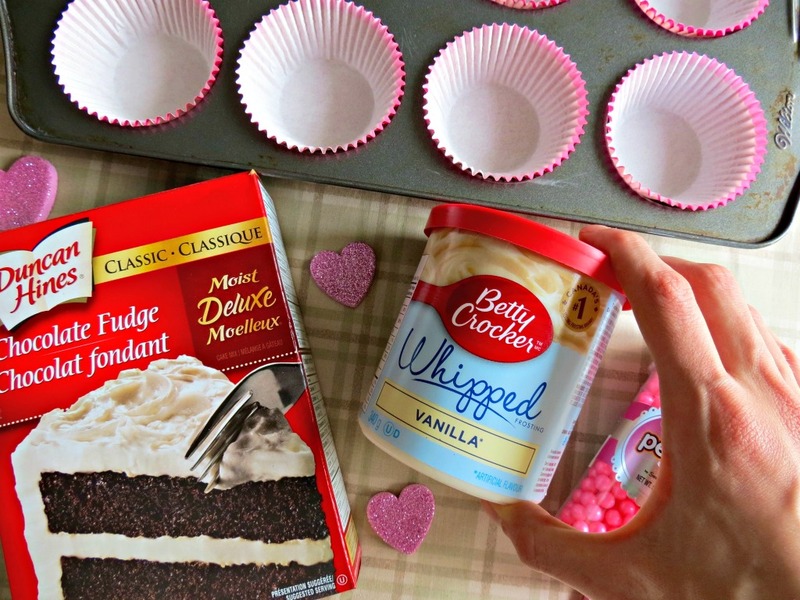 Place baking cups into cupcake tin. Blend Duncan Hines Chocolate Fudge Cake Mix, 1 cup of water, 1/3 cup of vegetable oil, and 3 large eggs in a mixer and set at low speed for 30 seconds until moistened. Then beat at a medium speed for 2 minutes. Pour batter into baking cups and bake for 18-21 minutes. Cool in cupcake tin for 10-15 minutes. 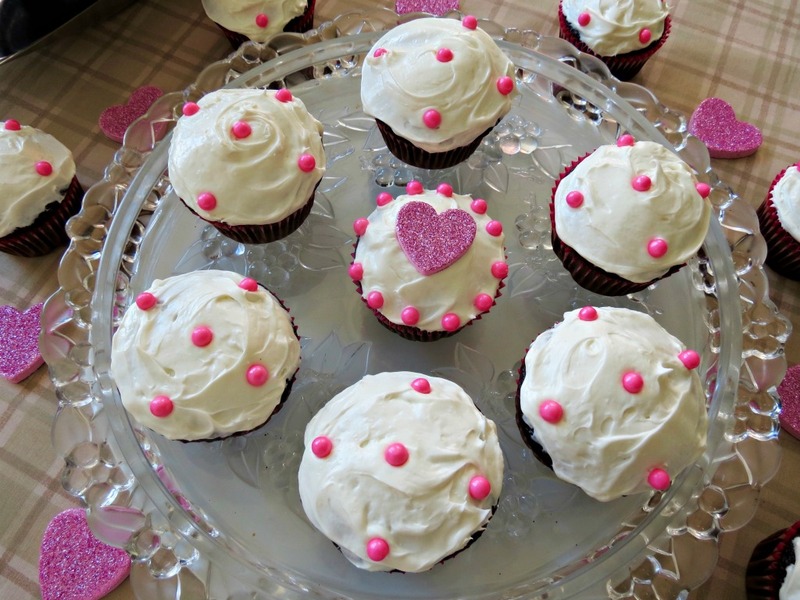 Remove cupcakes from pan and cool completely before frosting. 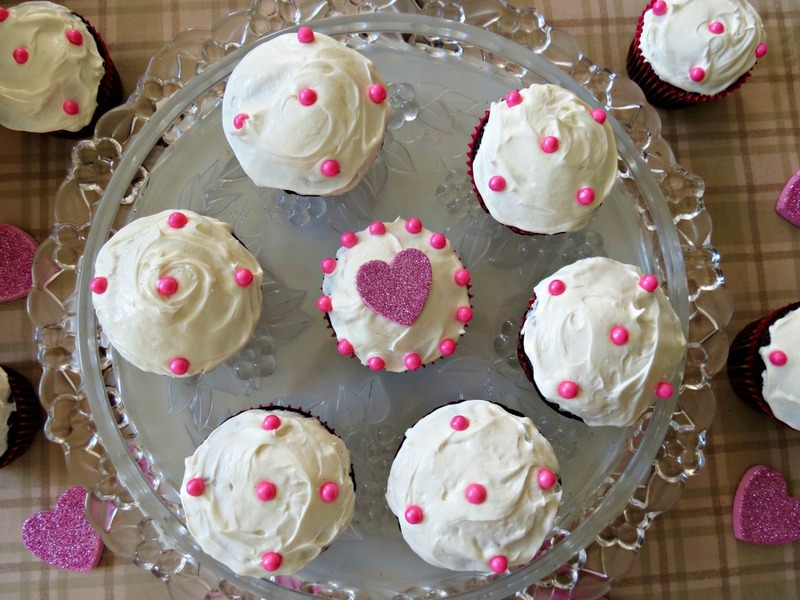 Frost cupcakes with Betty Crocker’s Whipped Vanilla Icing and place pink cupcake pearl candies in a desired pattern. 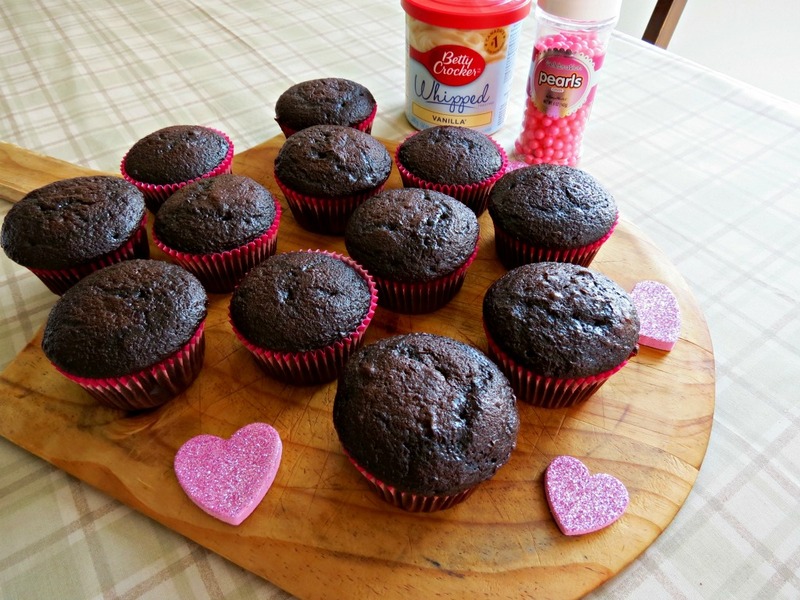 Do you liked boxed chocolate cupcakes?